And here's a piece in the LARB, about Postcards, Salgado, Stephen H Willard, John Divola, Jonathan Meades, and more. Here's my review of Terry Eagleton's Across The Pond in the Los Angeles Review of Books. 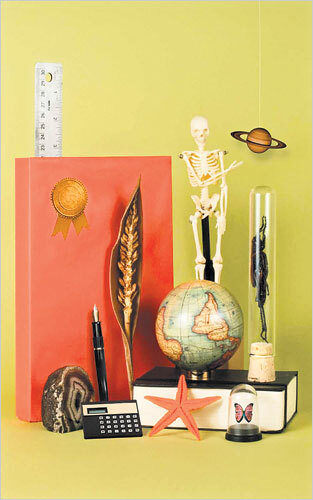 Here's my review of Oliver Sacks' "Hallucinations" from the SF Chronicle. Here's a piece in Litro magazine about walking in Amboy, in the Mojave Desert. Click here to read about Amboy. 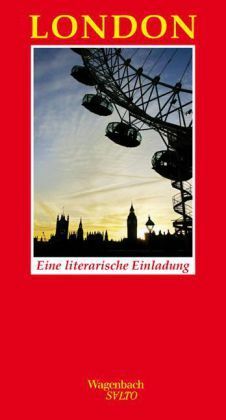 This just in: London, Eine literarische Einladung, (London, a literary invitation) published by Verlag Klaus Wagenbach. It's an anthology of writing about London, and there I am between the covers with Virginia Woolf, Doris Lessing and Alan Bennett. Hubba hubba, as they say. 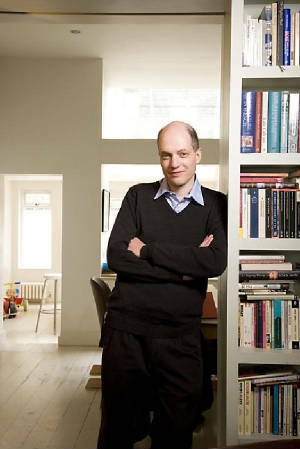 Here's my review of Alain de Botton's Religion for Atheists, from the SF Chronicle. 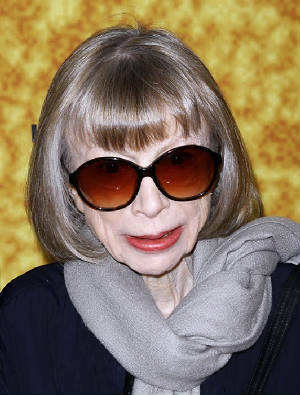 Here's my review of Joan Didion's Blue Nights, from the SF Chronicle. 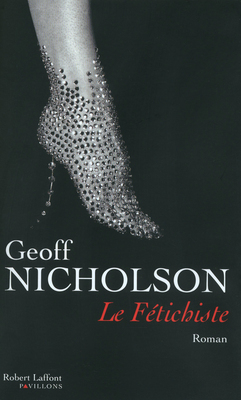 Here's the French edition of my novel "Footsucker", Gallicized as "Le Fetichiste," although if you google that French title you'll come up with all kinds of stuff, most of it a good deal less literary than my novel. Click here to go to the publisher's website. 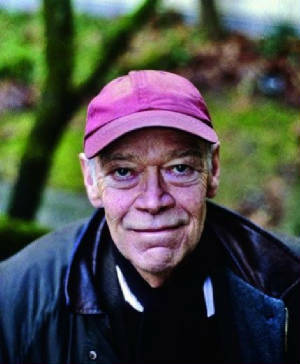 My review of Jonathan Raban's "Driving Home" from the SF Chronicle. 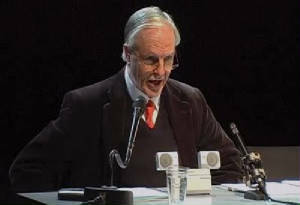 Here I am writing about Jeremy Prynne for the LARB. Here I am in the Los Angeles Review of Books, writing about Scale, Will Self, and much else besides. 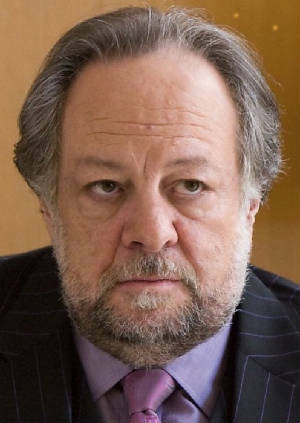 Here's an interview with Ricky Jay, to coincide with publication of his book "Celebrations of Curious Characters"
Here I am on the Gourmet Live website, writing about the pleasures, and otherwise, of eating alone. Here's my review of "The Tragedy of Arthur" by Arthur Phillips, from the SF Chronicle. 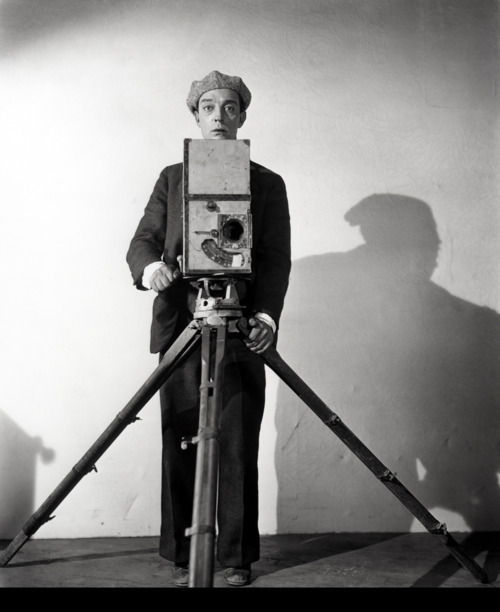 And here I am writing about Buster Keaton for the new Los Angeles Review of Books. 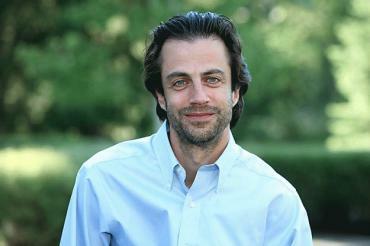 Click here to read about Buster. 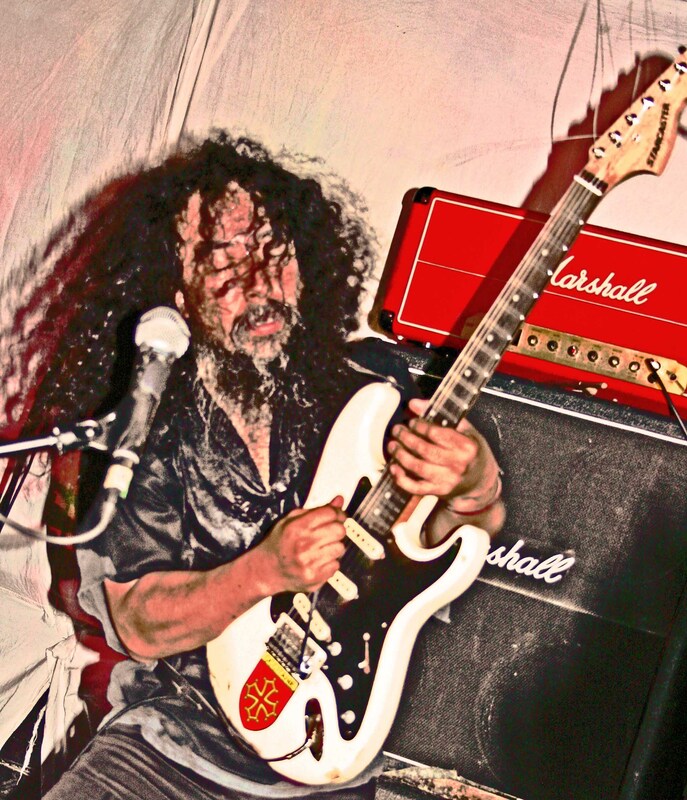 Yeah, sometimes I stand next to somewhat famous people and get photographed by Terry Richardson. 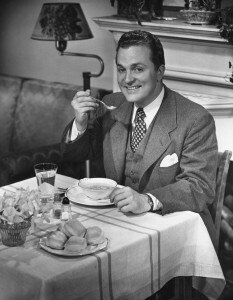 I confess, this is an uneasy pleasure. 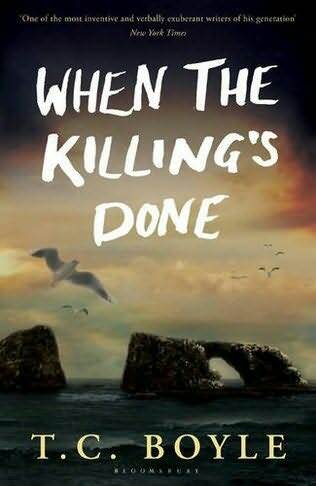 Here's my review of TC Boyle's "When the Killing's Done" which the rest of the reviewers seem to have found "dazzling" whereas I thought it was a pile of old pants. An essay from the New York Times about the extent to which we are or aren't what we read. 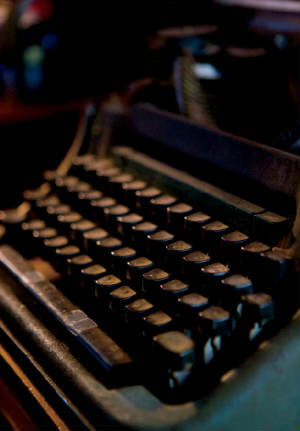 Here's an extract from a piece about "discovering" Charles Bukowski, from Slake magazine. 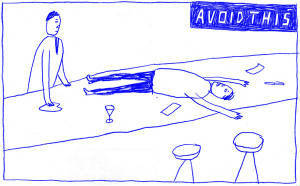 Here's an article about drinking and writing that I did for the New York Times Book Review. 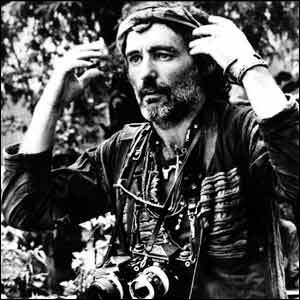 Here's an article on Dennis Hopper, written for the Phillips de Pury catalogue/magazine. The website is very fancy, and I find it a bit of a handful, but I hope you can read the article here. 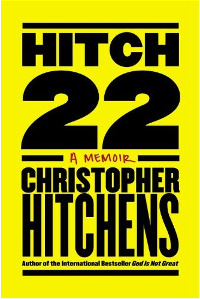 Here's my review of Christopher Hitchens' memoir Hitch-22, from the SF Chronicle. 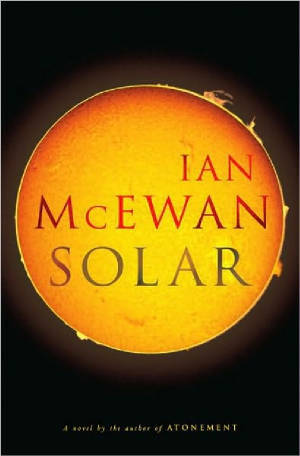 Here's my review of Ian McEwan's Solar, from the San Francisco Chronicle. 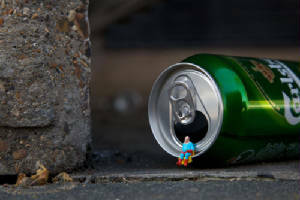 Here's my review of Will Self's Liver, from the New York Times. Here's my review of David Byrne's "Bicycle Diaries" from the New York Times Book Review. 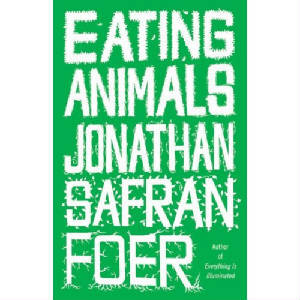 Here's my review, from in The SF Chronicle of Jonathan Safran Foer's "Eating Animals" . The Lost Art of Walking is now out in paperback. Fits so easy into a Christmas stocking. Here I am on the Penguin website. This issue of THE BELIEVER has a correspondence about walking between me and Will Self. 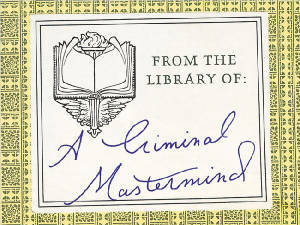 Here's a trailer at George Reasner's website. 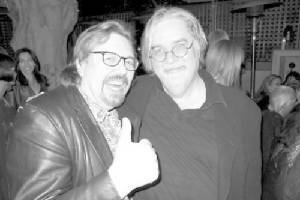 George was Director of Photography on the movie.